We study the biological bases of human cognitive systems – perception, memory, language, thought, cognitive control – and the interrelations among these systems, with a particular emphasis on the characterization of typical and atypical variation across individuals. 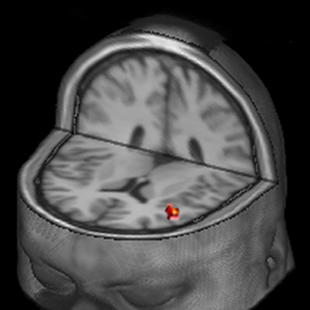 Recent projects emphasize (1) functions of the frontal lobe in the regulation of thought and behavior, especially in relation to language and memory processes; and (2) the organization and neural substrates of concept knowledge (especially knowledge of visual attributes) and the relation between conceptual information and perception and language. We answer these questions by developing and implementing a wide array of behavioral and neuroscientific methods with both typical and atypical populations, including functional magnetic resonance imaging (fMRI), lesion-deficit mapping of neurological patients, noninvasive brain stimulation (TMS and TDCS), genotypic analysis of typical variation, on-line eye-tracking, & so on. Using functional magnetic resonance imaging, research in our lab asks how semantic knowledge can be selectively and flexibly retrieved. Illustrated here is increased activity in the left frontal operculum when healthy volunteers were asked to selectively retrieve an object’s name among competing alternatives (Kan & Thompson-Schill, 2004). Copyright © 2019 THOMPSON-SCHILL LAB. 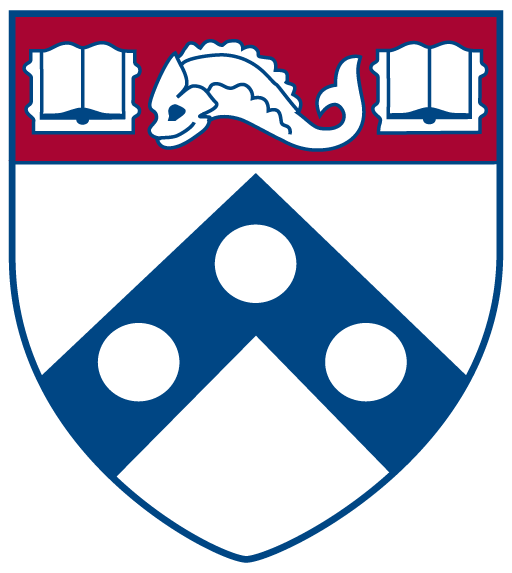 University of Pennsylvania | Psychology Department | Center for Cognitive Neuroscience © Trustees of the University of Pennsylvania, all rights reserved.